Crumble and Blush: It's Earth Day! Plant A Tree For Free! It's Earth Day! 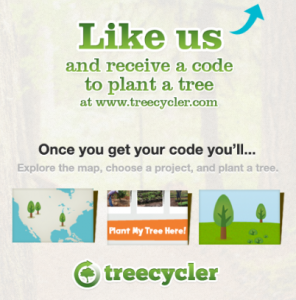 Plant A Tree For Free! 3) Once you've allowed the app, you will get a code. Click to redeem the code. 4) Click "plant a tree now"
7) Choose your location and Viola! You've just given back to the world in your own little, thoughtful way. 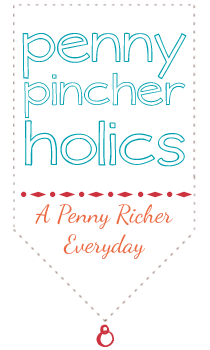 Thanks for stopping by my little bloggity blog world. Here is where you'll find a piece of me where all of the cooking, crafting, and sometimes, life's mishaps will appear. I hope you'll find a little inspiration somewhere in the depths of these pages. Some of the ads that are placed on Be Rich Be Frugal's pages accepts and/or generates income.